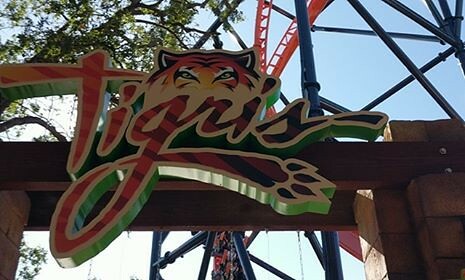 Are you ready to take on Tigris? 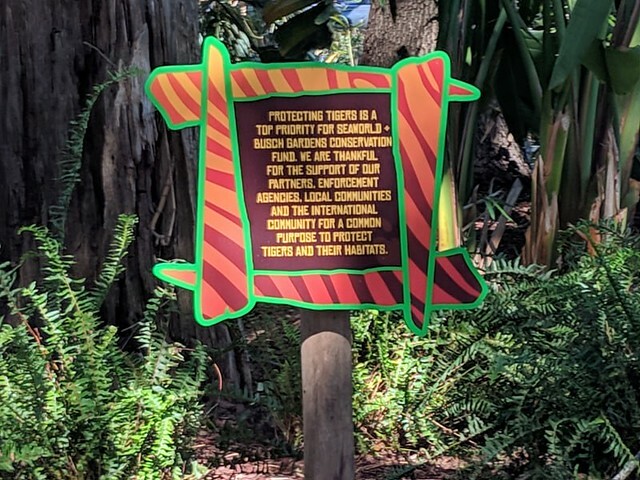 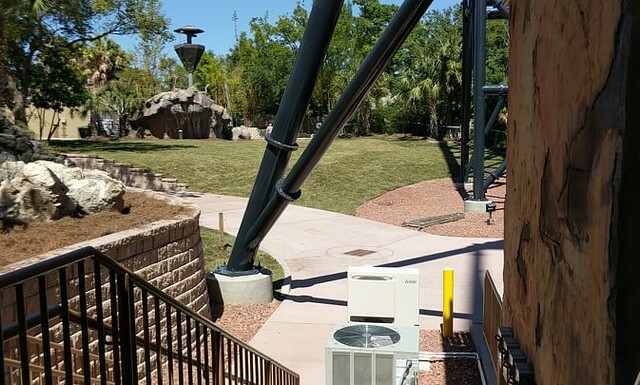 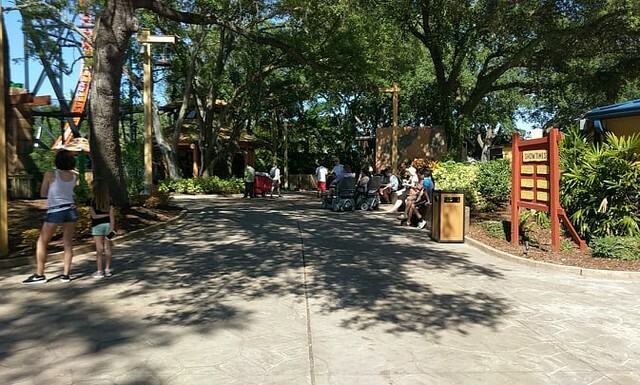 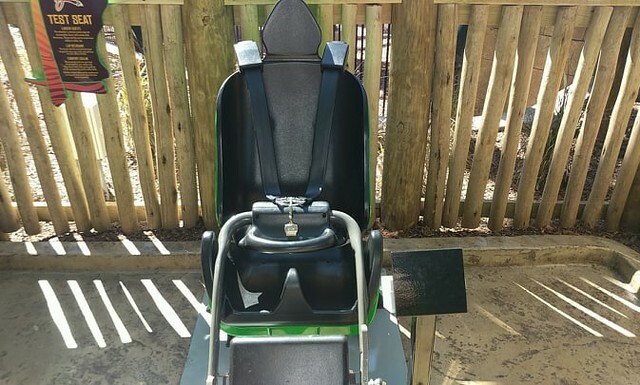 The brand new coaster at Busch Gardens Tampa officially opens on Friday, but guests on Tuesday had the chance to ride it early, as the coaster Soft opened for guests. 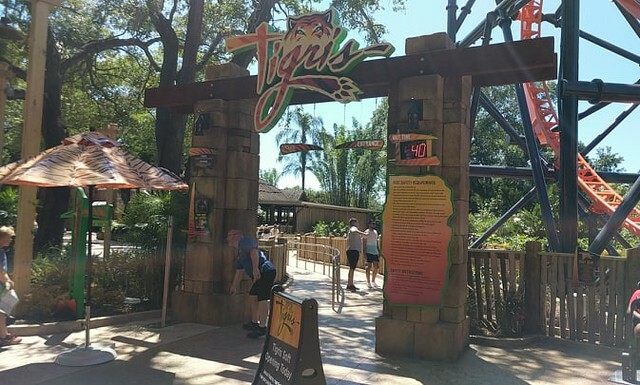 The new coaster launches riders into 150 feet Florida’s tallest Launch Coaster, as Tigris pounces through the station twice, before rocketing through the inline twist, and a stunning non inverting loop. 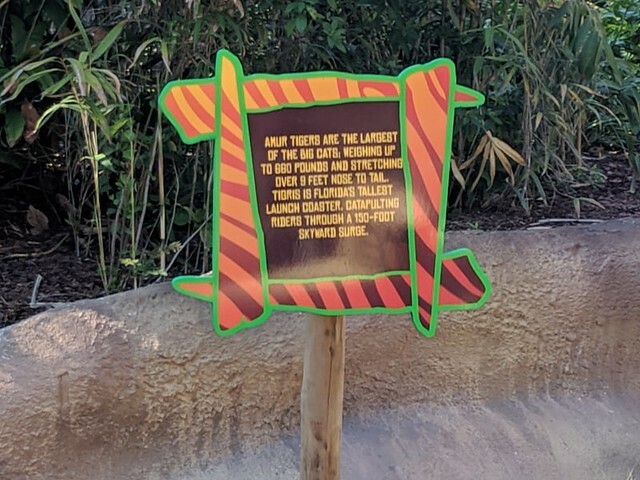 The big cat has a massive growl, and is tons of fun. 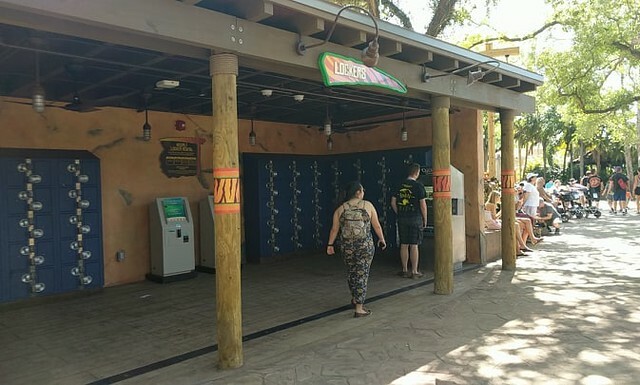 We had the chance to take her out for a spin, and try out the big new beast at Busch Gardens Tampa. 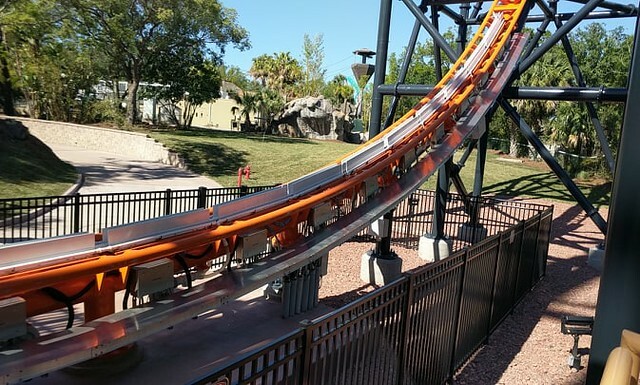 The coaster is one of the fastest in Florida, pulling in speeds of 62 mph, and giving amazing air time. 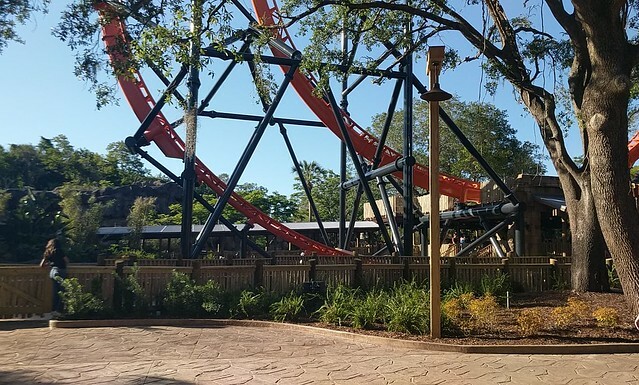 The inline twist makes you feel like your train is going to stall at the top, but that’s just an illusion. 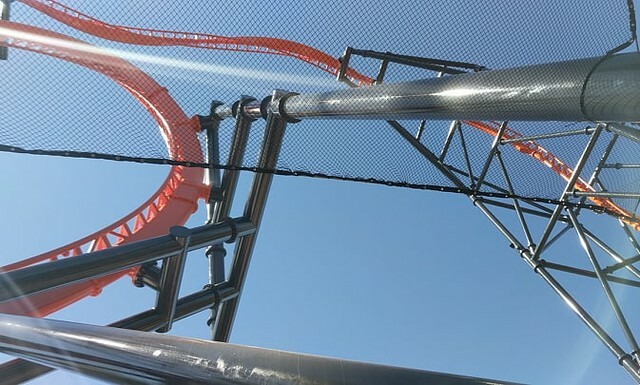 The coaster pulls through that insane turn before sliding through the huge non inverting loop and back through the station. 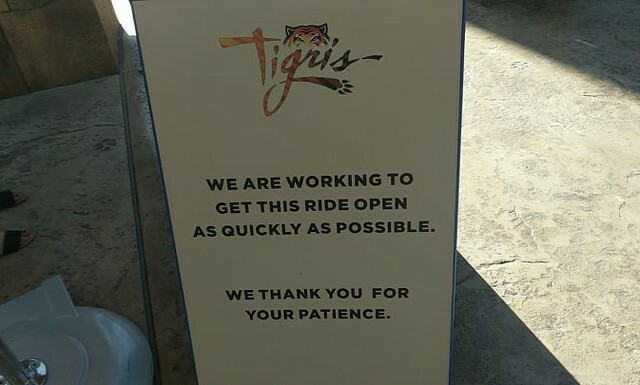 The queue for Tigris is honestly pretty tame, though the park does drive the message home. 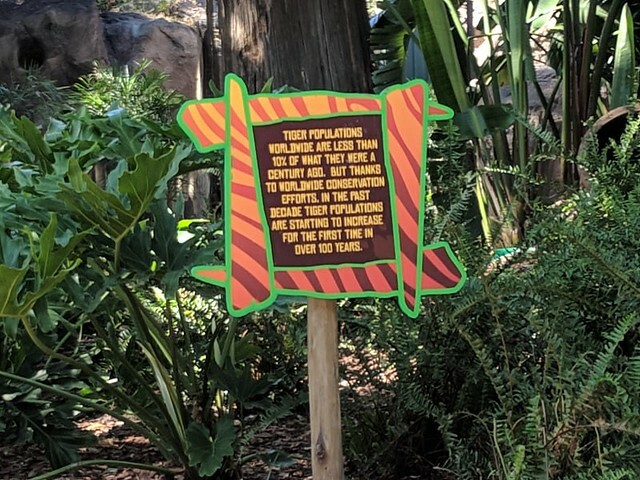 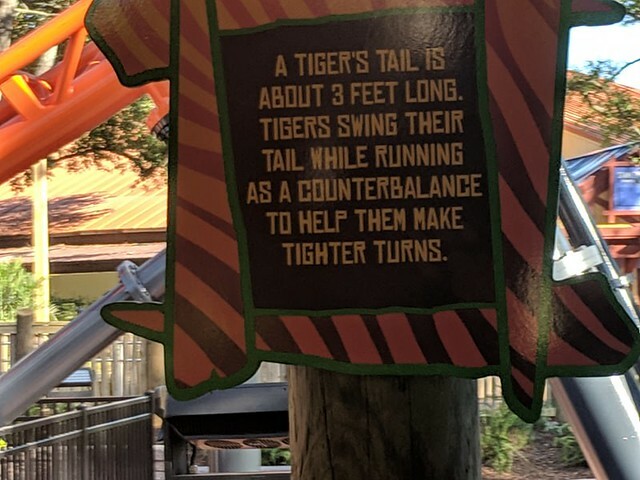 Fun facts and information are scattered throughout the queue, bringing you tons of fun facts about the big cats. 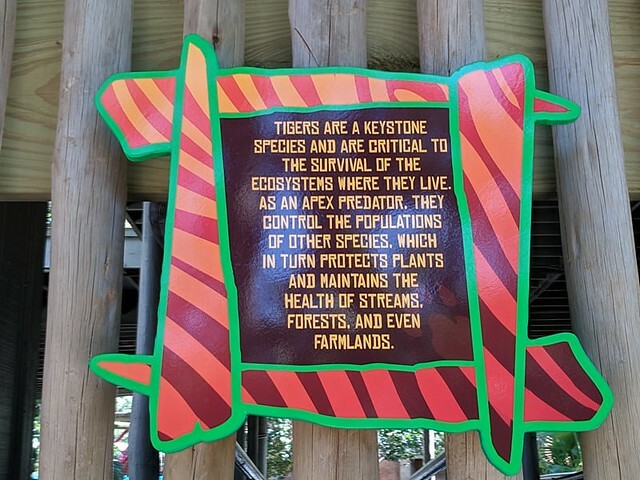 The cats are endangered in the wild, and need your help. 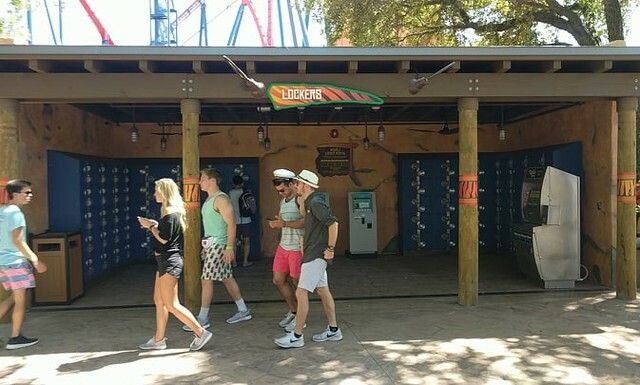 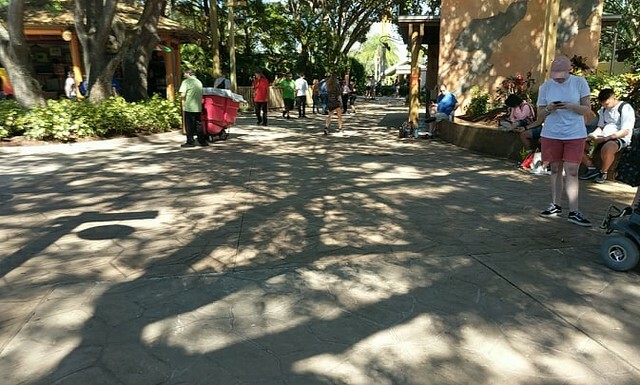 The queue is made up of the old Tidal Wave attraction area, and uses much of the props and aesthetics from that ride to create a really cool walk up to Tigris. 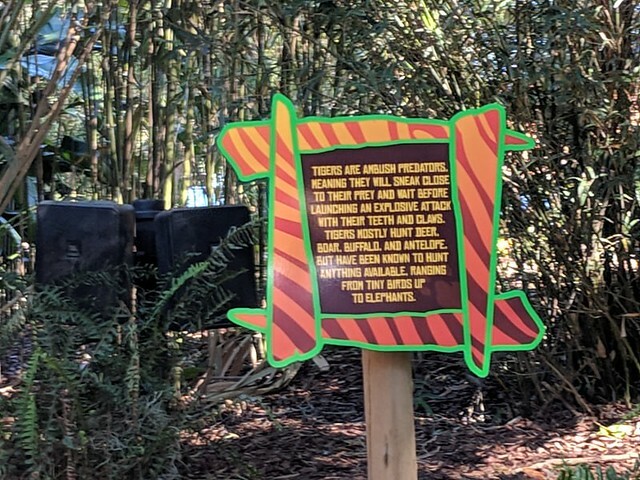 The queue also has several videos once you get under the covered part of the queue which helps to promote tiger conservation. 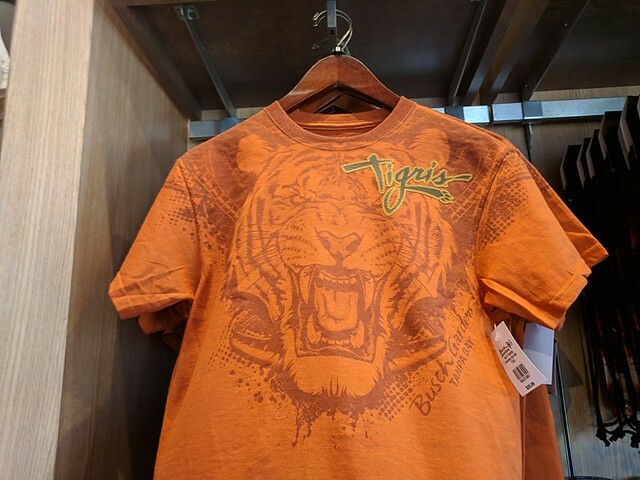 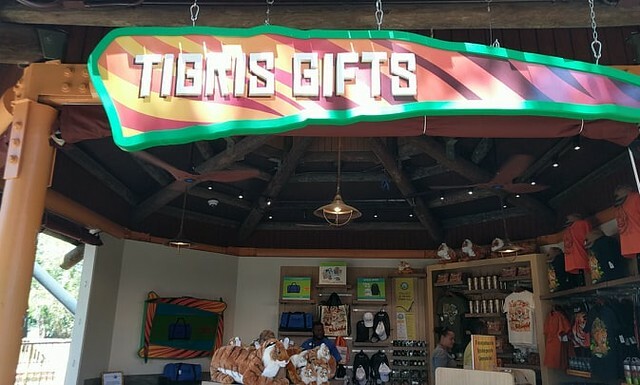 Tigris Gifts is an important part of the attraction. 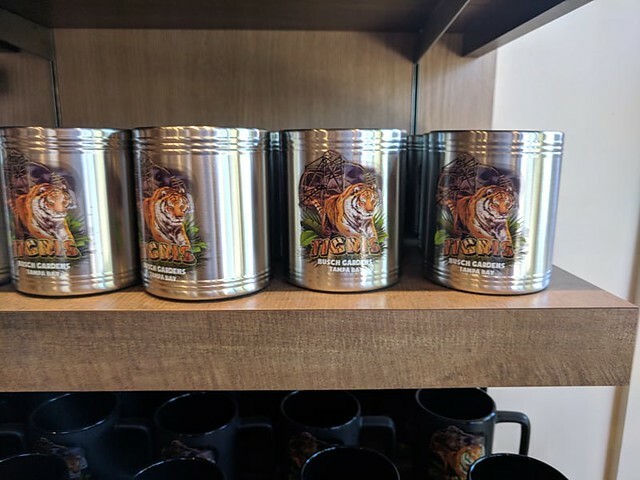 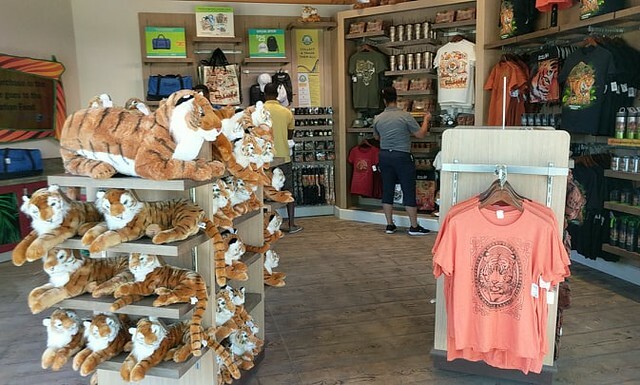 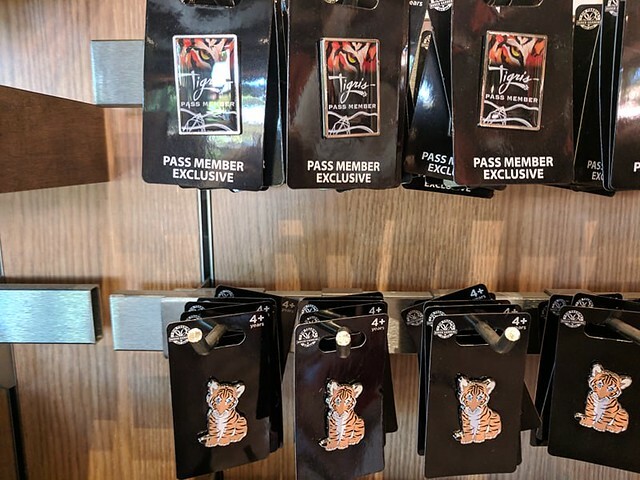 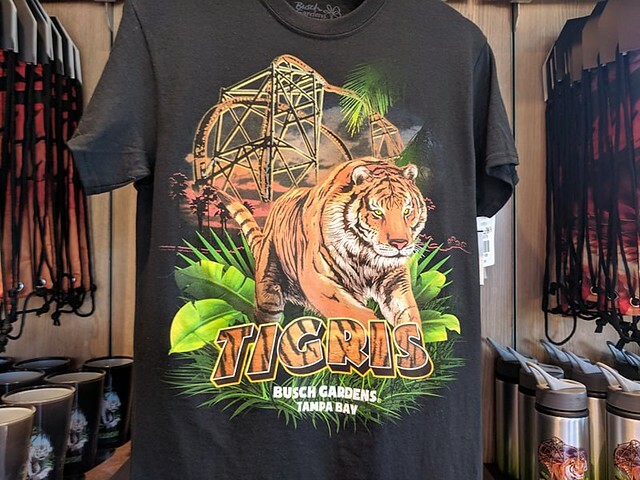 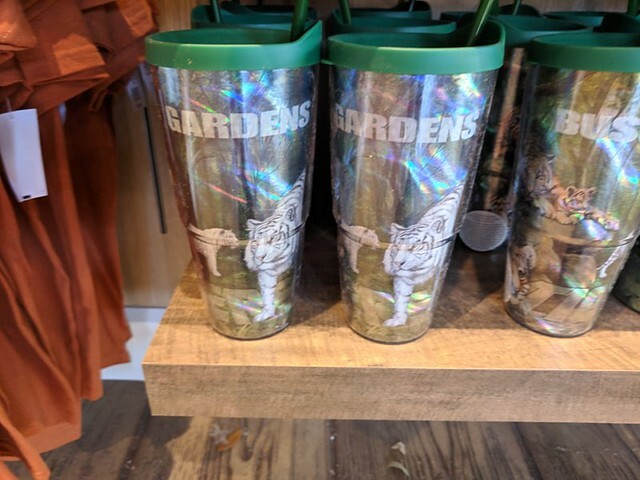 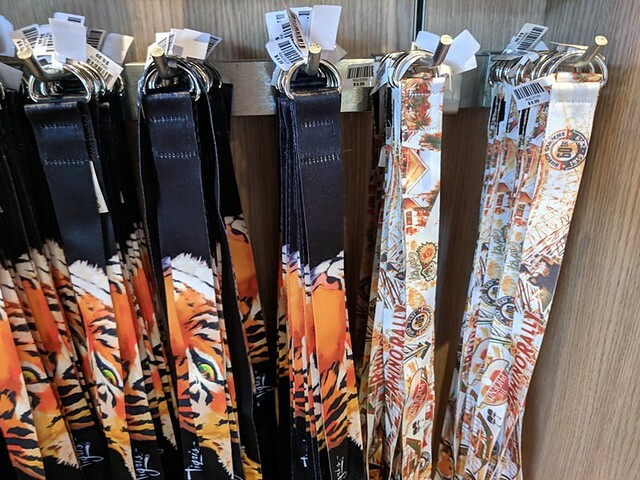 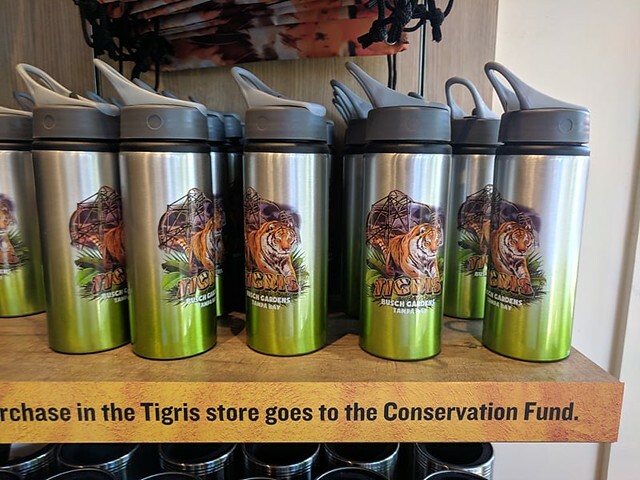 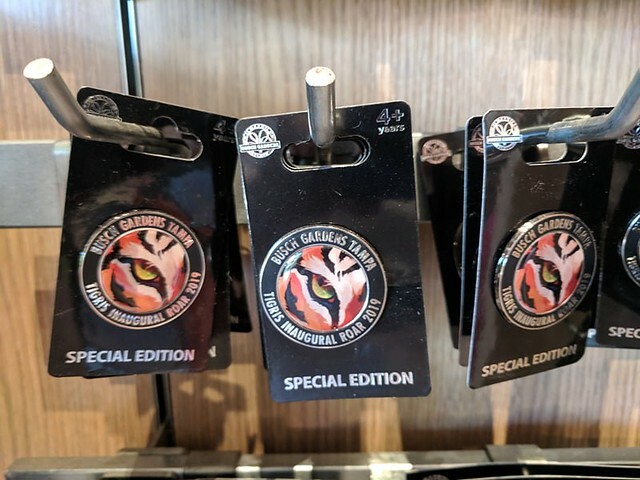 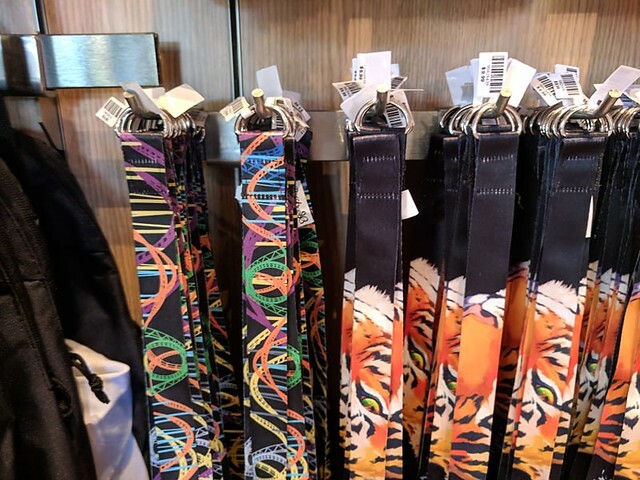 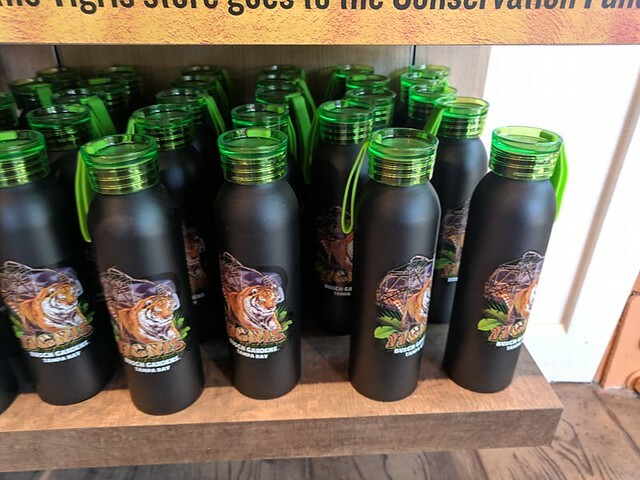 While it’s not anything out of the ordinary, besides amazing souvenirs, portions of the proceeds from the sale of items in the shop do go to Tiger Conservation programs. 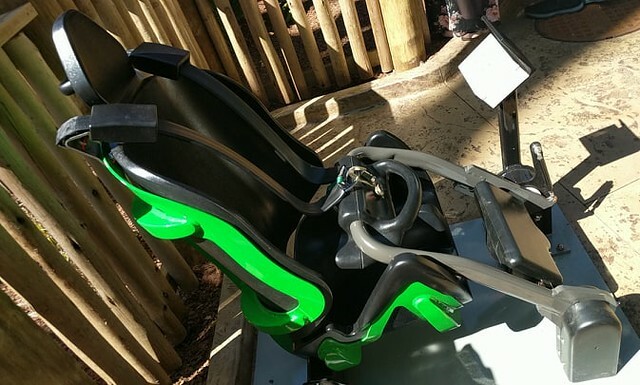 Like most coasters, you can’t take loose items on the ride. 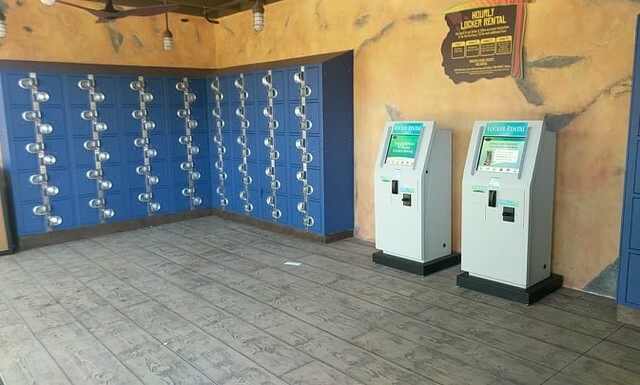 To help with that, there’s lockers. 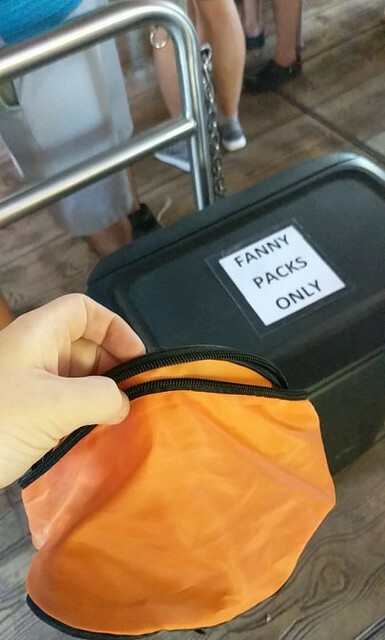 The solution to anything about the size of a cell phone is park issued fanny packs. 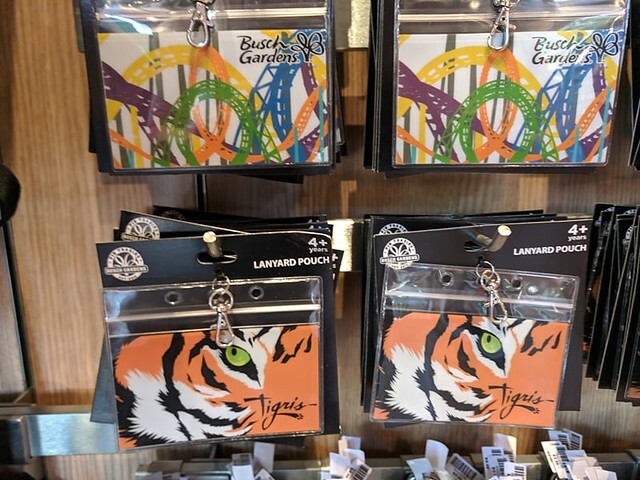 If you have anything that you don’t want to put in a locker, say keys or cell phone, they have to go in a fanny pack. 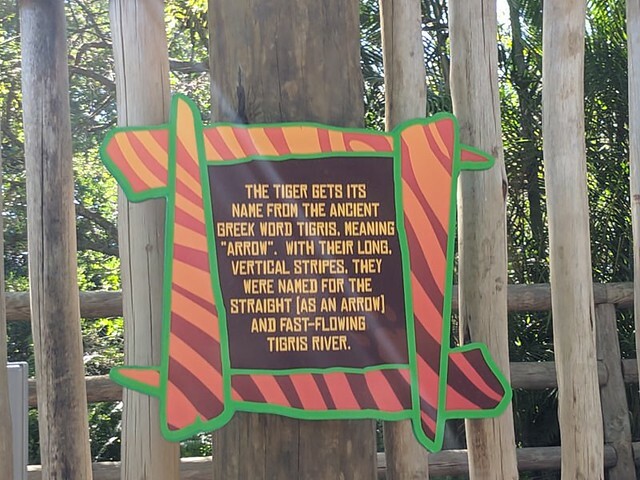 The forces and turns on Tigris will shake them loose and they’ll go falling on the station and track below. 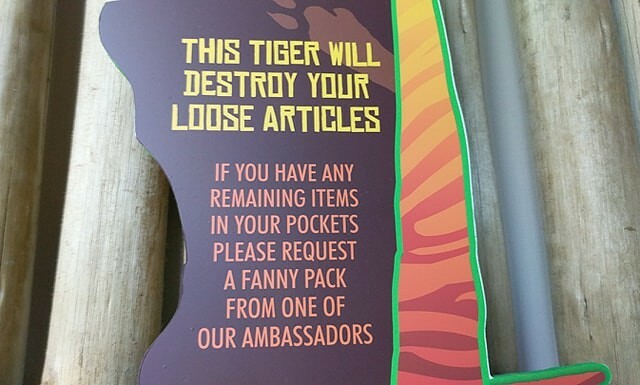 The fanny packs are free to use, and when you’re done, you simply toss them back in the bin. 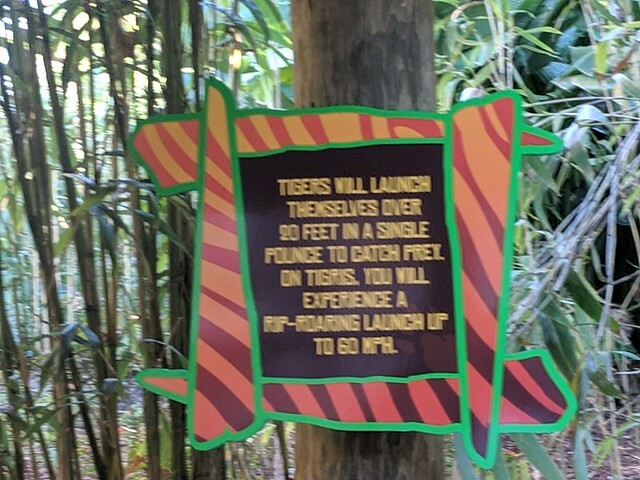 Easy. Want to see more of Tigris? 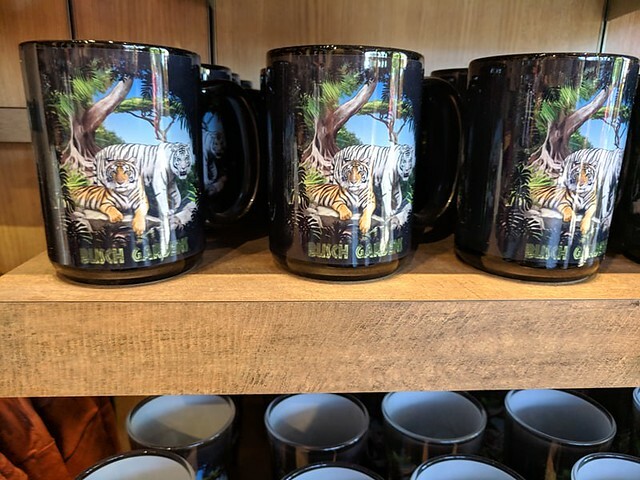 Check out our gallery below. 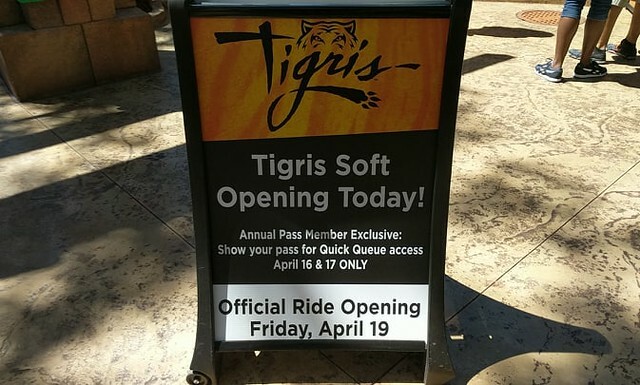 Tigris will officially open on Friday, April 19th! 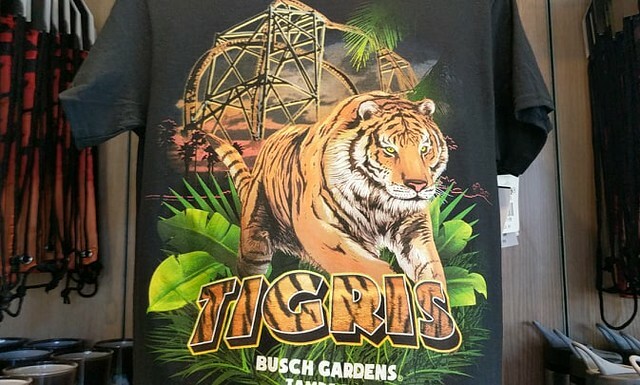 Stay tuned as we take on Tigris more later this week.